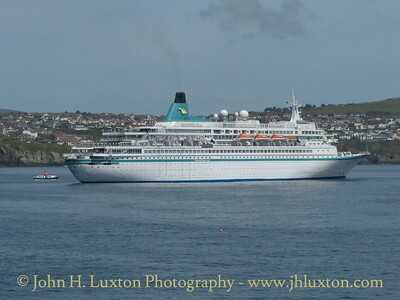 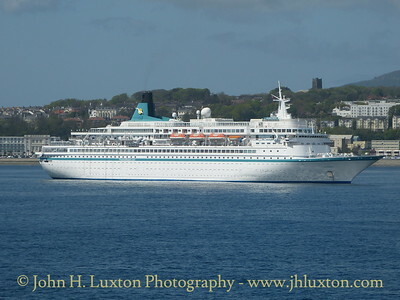 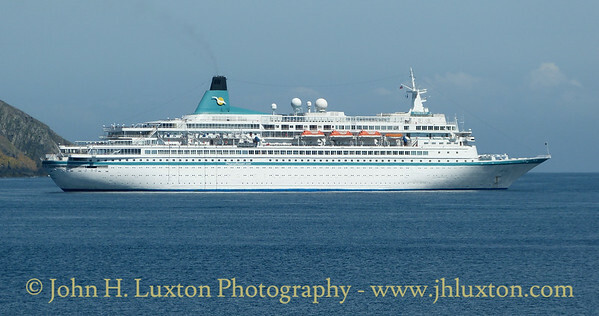 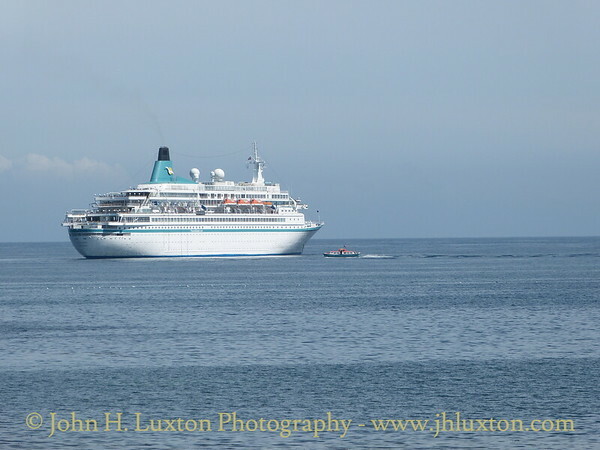 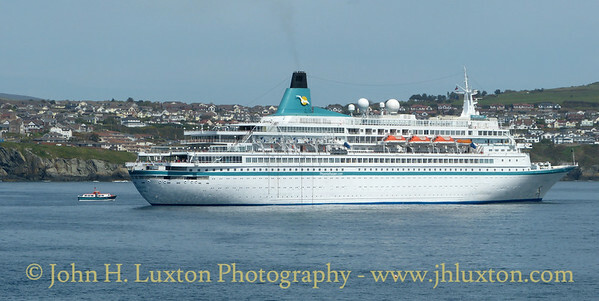 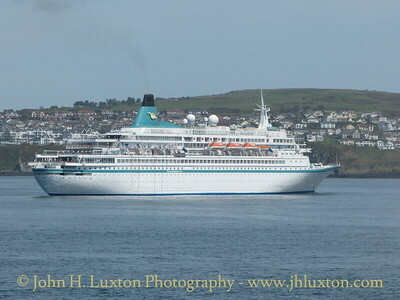 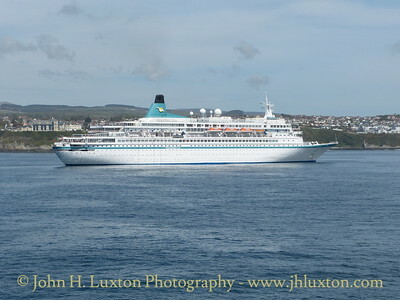 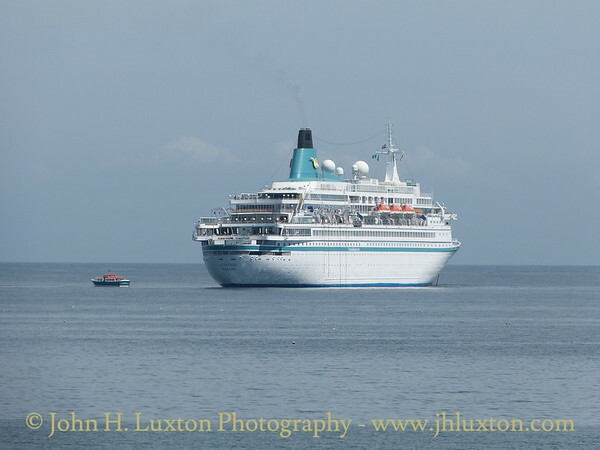 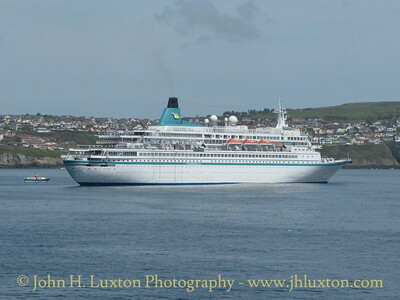 Phoenix Reisen cruise ship MS ALBATROS called at Douglas, Isle of Man on Saturday May 12, 2018. 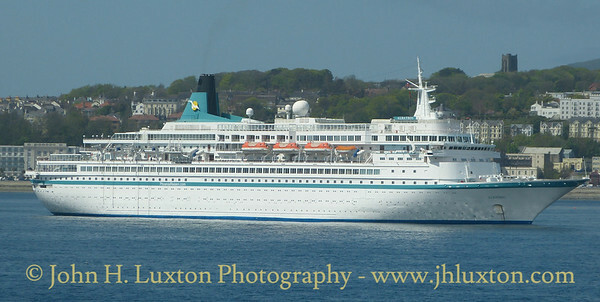 MS Albatros was built in 1973 by Wärtsilä Helsinki New Shipyard, Finland for Royal Viking Line as Royal Viking Sea, and has also sailed under the names Royal Odyssey, Norwegian Star, and Crown. 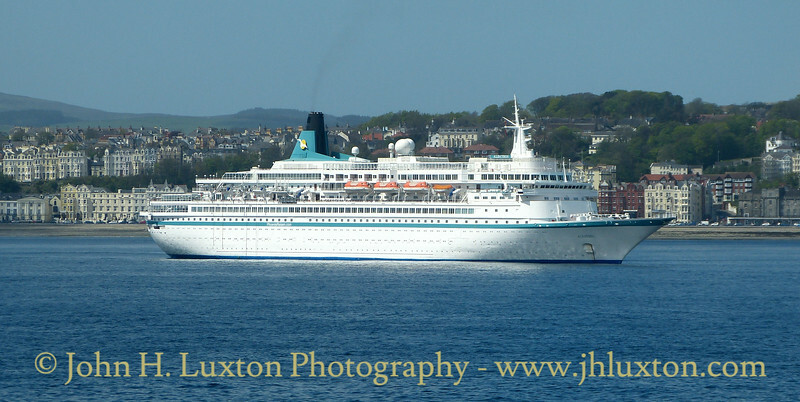 She is a sister ship to Fred Olsen Lines BOUDICCA and BLACK WATCH. 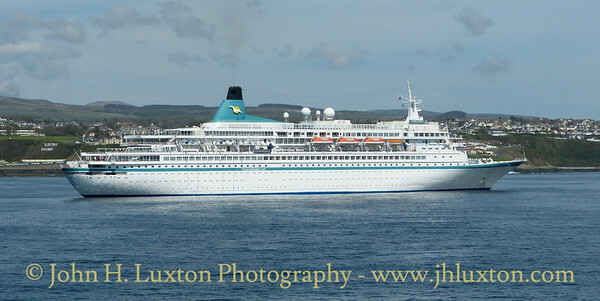 Photographs of MS ALBATROS taken on Saturday May 12 on a call at Douglas. 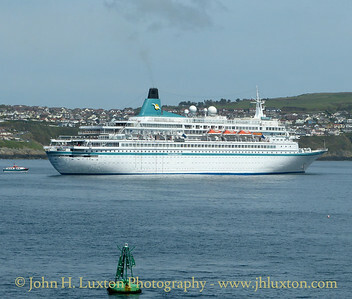 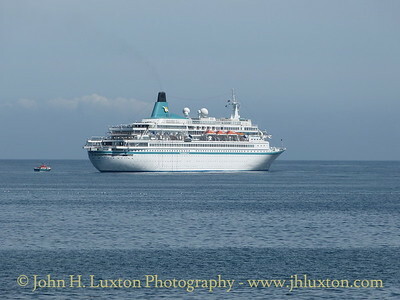 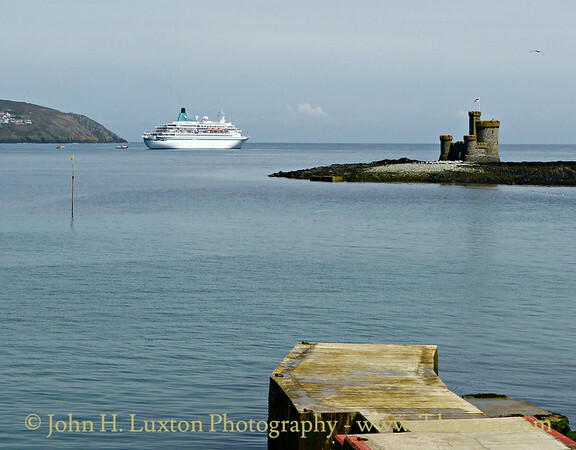 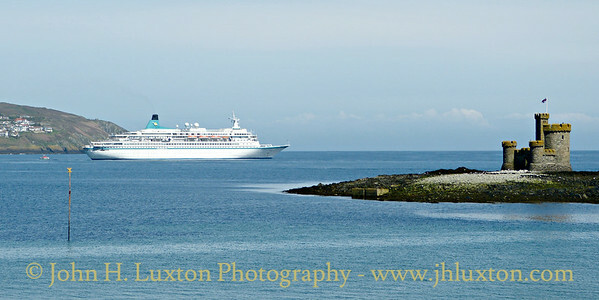 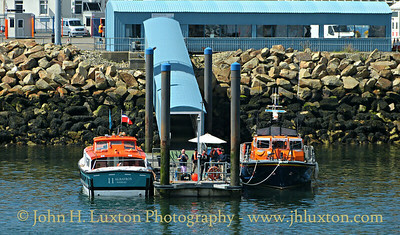 She was anchored in the bay with tenders operating to the cruise pontoon in Douglas Harbour.